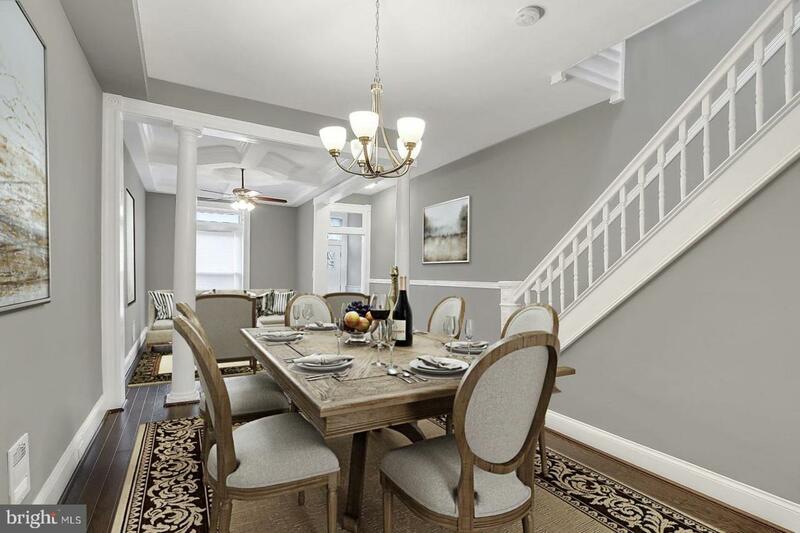 Charming, fully remodeled townhome, move-in ready! 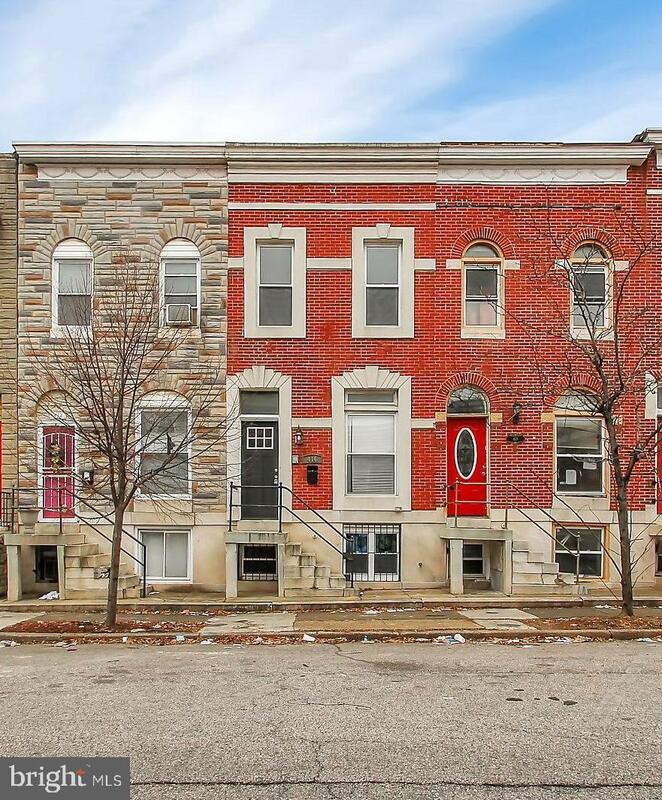 Enjoy city life in the heart of Baltimore in this modern, open design home with elegant features throughout. 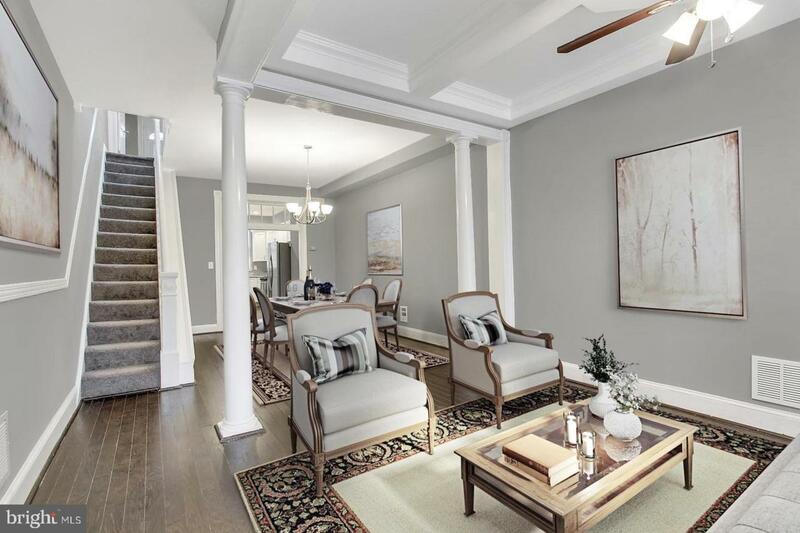 Gorgeous tray ceilings and gleaming hardwood floors throughout the open main level. Spacious, gourmet kitchen with all new stainless steel appliances, recessed lighting, new cabinets and beautiful granite countertops! The kitchen even has a walk out onto the balcony overlooking the fully fenced-in backyard! Come home and relax in the spacious master bedroom with large walk-in closet and enjoy the fully remodeled bathroom with intricate tilework. Plenty of natural light cascades throughout the upper level bedrooms. 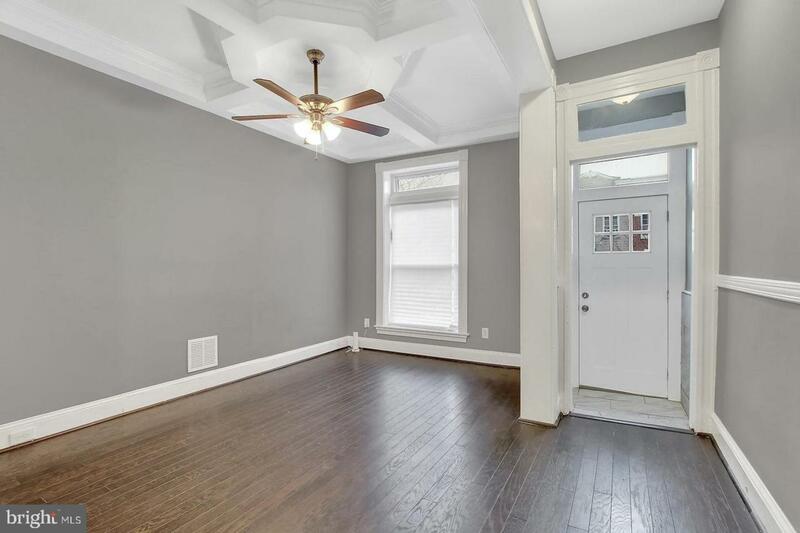 Entertainers will love the fully refinished lower level with modern design for gatherings or movie night! The lower level bedroom and fully remodeled bathroom are welcoming for guests!